Showing recent results 4306 - 4320 of 4490 products found. 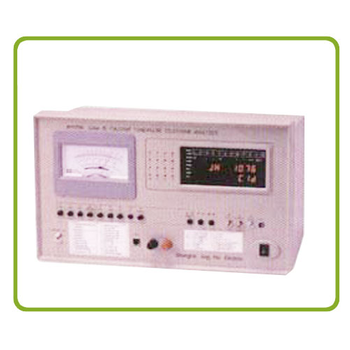 This tester is used to determine the rebound-character of the specimen of rubber product, which endures a certain compression force under the specified time period. Put the specimen onto the test pan levelly and grip it between two compression plates. Through the specified time period,take it out and cool it down then measure its center thickness to get its rebound force. 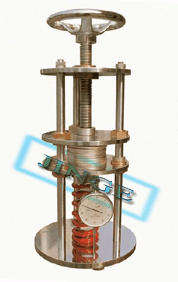 These series of tensile strength tester are used to test tension, compression, shearing force, adhesion, peeling force, tear strength,...etc. of specimen, semi-product and finished product in the field of rubber, plastic, metal, nylon, fabric, paper, aviation, packing, architecture, petrochemistry, electric appliance, automobile,...etc. 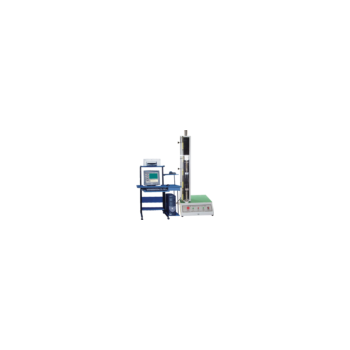 , which are the basic facilities for input quality contorl (I.Q.C), Quality Control (Q.C. ), Physical Inspection, Mechanics Research and Material Development. 5500 - NH Research, Inc. 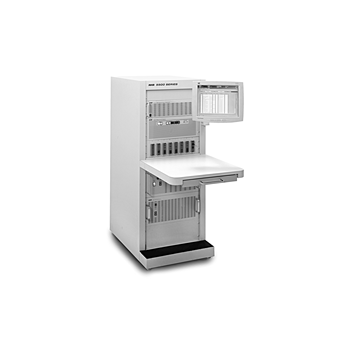 The 5500 Uninterruptible Power Supply Test System is an advanced UPS test platform similar to the 5600 Power Supply Tester but targeted exclusively for uninterruptible power supplies (UPSs). 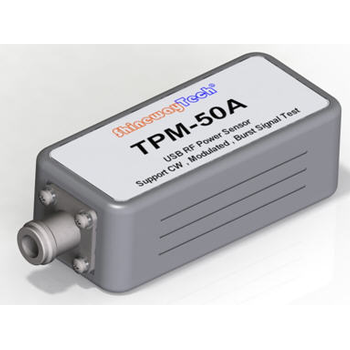 It contains two unique instruments: a Digital Measurement System and an AC Electronic Load, a combination that provides for more comprehensive functional testing of UPSs than ever before possible. Before charging the battery, it is essential to know the state of charge. It also often be performed electrical and electronic measurements in cars. 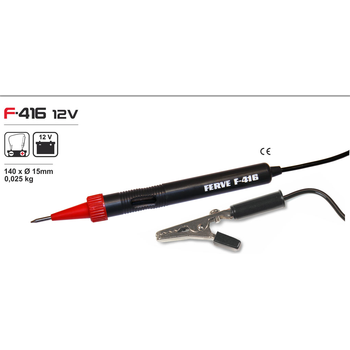 To meet this demand, FERVE has the widest range of small testers market. 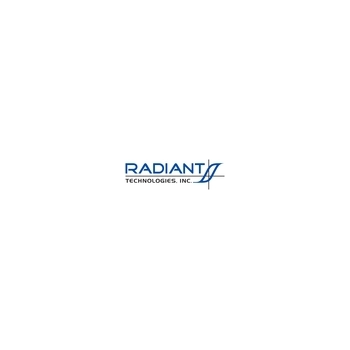 These devices work directly on the battery and its variety of size allows it to fit any space, giving them an additional attraction that binds to the latest technology and the highest quality of their electronic components. Vision is the only software package available for ferroelectric testers that provides exceptional freedom to design, conduct, and review all procedures associated with any material experiment.The Vision test environment will collect all of the data acquired in a test sequence and organize it in archived data structures along with the test sequence definitions and data analysis tools, so that the experiment can always be recalled or reproduced. 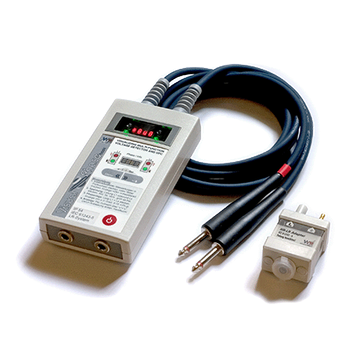 With the VisualPhase line you get a type series of handy, exact and easily operated multi-functional devices with integrated voltage detectors, phase comparator and maintenance testers. Equipped with a thorough self test to ensure reliable function, a permanently enabled interface-tester to warn against defect interfaces and the connectability to HR, MR, LR, LRM or LRP string parts every VisualPhase delivers uncompromising safety. FuZhou Auyat Optoelectronic Technology Co.,Ltd. 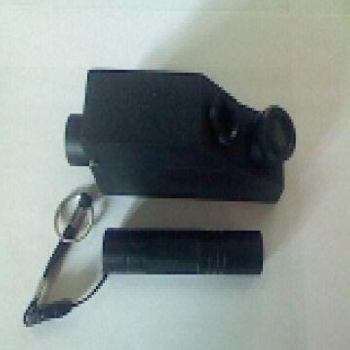 Gem tester refractive index is one of most important optical parameter. Gloss of gem can be estimated by the parameter. The kinds of gem can be precisely determined in accordance with the measured value of refractive index because every kind of gem has its inherent refractive. Besides, index of double refraction can be also measured. Through the parameter you can judge whether a gem is uniaxial or biaxial photopositive or photonegative. 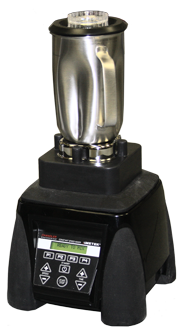 The gemological refractometer is characterized by small volume and less weight. It is easy to carry. It is a popular instrument used in jewelry market. Complete electrical testing for resistance, weld, surge and AC/DC hipot. Quick change armature tooling. 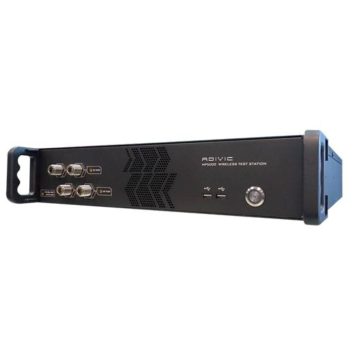 Complete data logging and networking capability. Commutator offset testing. 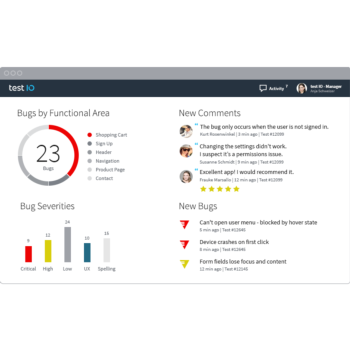 Fully automatic or manual testers. 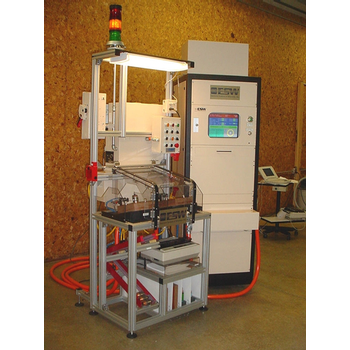 Fast test times with accurate and repeatable testing results. System helps avoid costly recalls and customer dissatisfaction. Insulation resistance test. ESW tests from very small armatures to traction armatures.